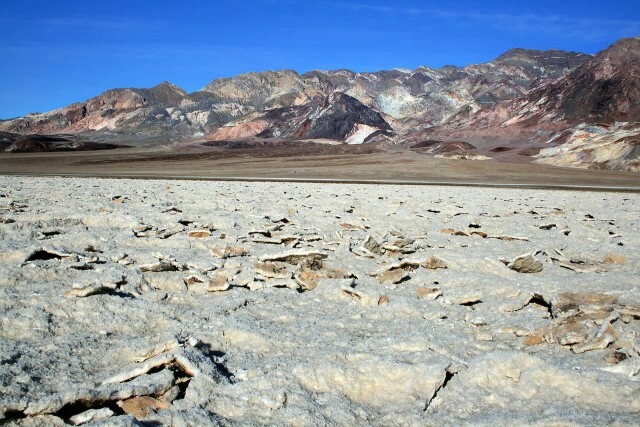 Death Valley is a desert valley located in Eastern California’s Mojave Desert, the lowest, driest and hottest area in North America. Death Valley’s Furnace Creek holds the record for the highest reliably reported air temperature in the world, 56.7 °C on July 10, 1913. 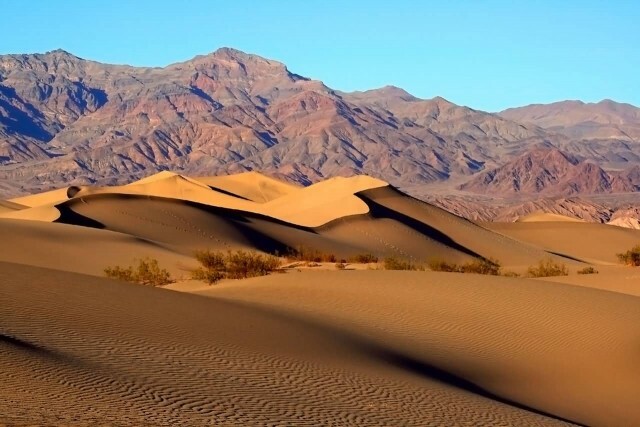 Death Valley has a subtropical, hot desert climate with long, extremely hot summers and short, warm winters as well as little rainfall. Aziziya (sometimes spelled El Azizia) is a small town and it was the capital of the Jafara district in northwestern Libya, 41 kilometres southwest of the capital Tripoli. On 13 September 1922, a high temperature of 57.8 °C was recorded in Al-Aziziyah. This was long considered the highest temperature ever measured on Earth. 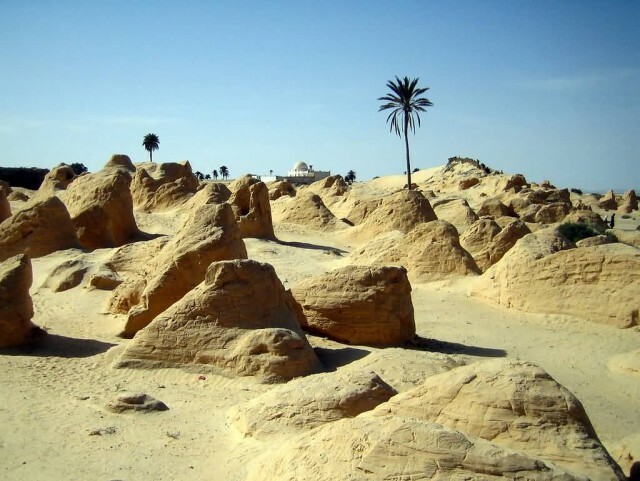 Ghadames or Ghadamis is an oasis town in the Nalut District of the Tripolitania region in northwestern Libya. 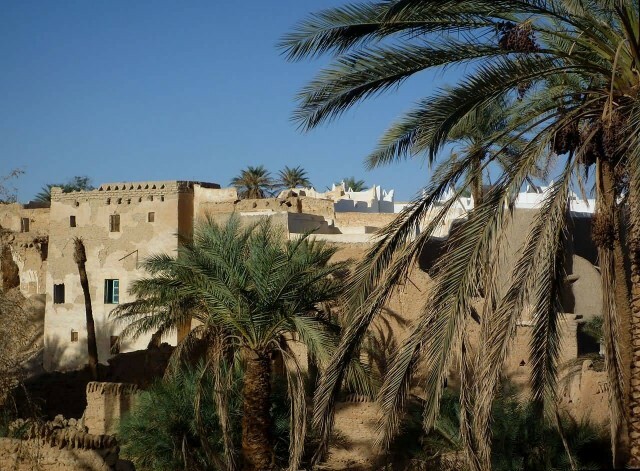 Ghadames has a hot desert climate with long, extremely hot summers as average high temperature is around 43 °C in July, the hottest month of the year. The town is virtually rainless throughout the year and the sky is nearly always clear all year long. Kebili is a town in the south of Tunisia and one of the main cities in Nefzaoua. 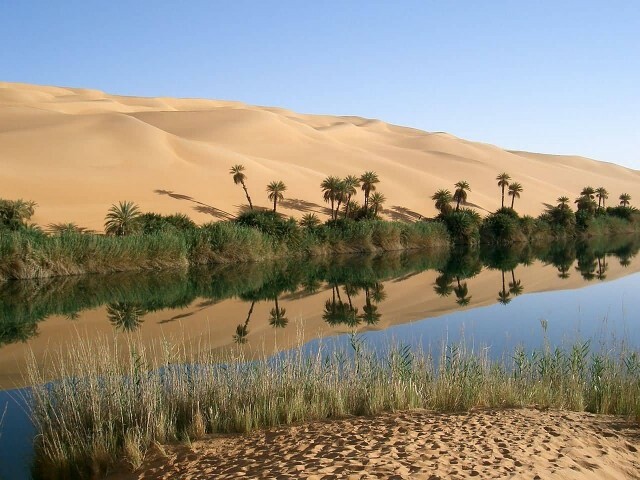 Kebili is one of the oldest Oasis in Tunisia and North Africa. Extreme 50 °C+ temperatures were recorded on July 17, 1910. During the 2000-2012 POR the maximum temperature measured has been 48.5 °C on July 26, 2005. 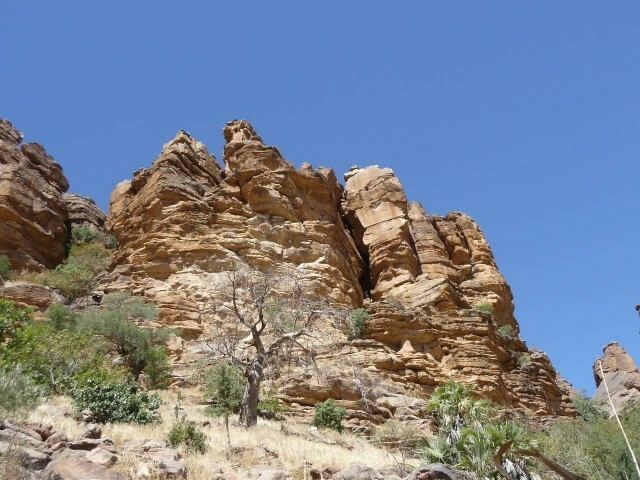 The lowest temperature in Kebili was 3 °C. Timbuktu formerly also spelled Timbuctoo and Timbuktoo, is a city in the West African nation of Mali. 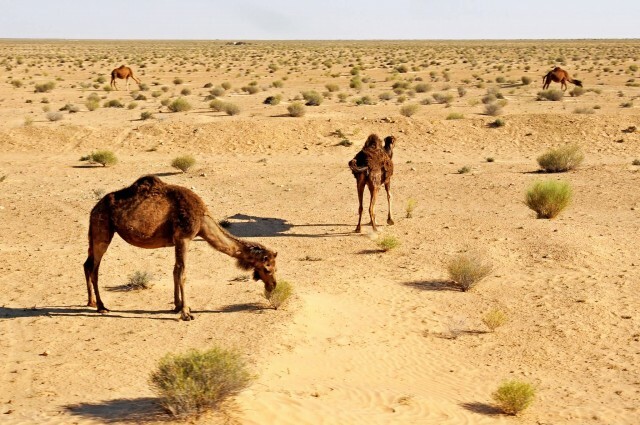 The weather is hot and dry throughout much of the year. Average daily maximum temperatures in the hottest months of the year – April, May and June – exceed 40 °C. In winter average maximum temperature do not drop below 30 °C.